Furla Women's Furla Model Mimì Mini White Chalk Leather Shoulder Bag White | Accessorising - Brand Name / Designer Handbags For Carry & Wear... Share If You Care! 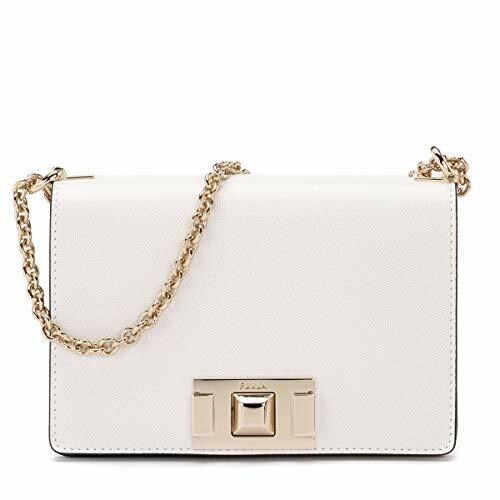 Furla model Mimì mini white chalk leather shoulder bag with adjustable leather and chain shoulder strap. Logo metal fastening. Open internal pocket. Dimensions: 20 x 14 x 5,5 cm. Made in Italy.